With so many platforms for people to complain on, it may seem like there is no way to keep up with all the whiners of the world. 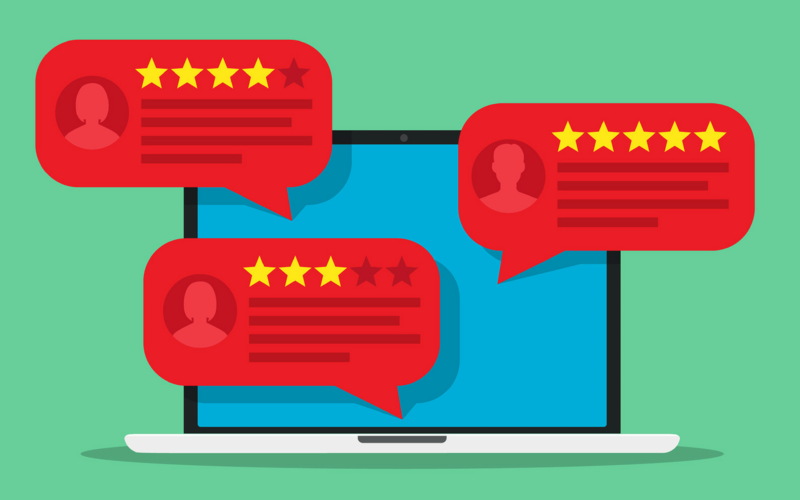 They’re grumbling and groaning on Yelp, Angie’s List, and Google, but the worst of them seem to post their negative comments on Facebook, where many of your current and potential customers will probably notice them too. In this article, we won’t just teach you how to reply to these Facebook bellyachers; we’ll show you how to put them in their place. So, some know-nothing decided to write about the “bad experience” they had with your business? Well, maybe it’s time you give them a truly awful one. If they decide to be judgmental on the internet, they should be prepared to be judged. Click on their profile and look through everything they’ve made public. Comment on their education, their age, and their ugly dog. Check their relationship status. Married? Maybe it’s time for a divorce. Single? Yeah, I bet it will stay that way. Just like they’re entitled to their one star review, you’re entitled to yours. When faced with a bad business review, you should turn the tables and review the review. Get out your red pen and start making some edits! Don’t have time to be petty? Use an old idiom on these idiots and kill em’ with kindness. Let’s say you get a review about how rude your staff was. Rather than respond in anger, smother the reviewer in kindness. Denial is great because it invalidates the bad reviewers and makes other potential customers who visit your page see that you truly have all the answers! Removing a Facebook review is no simple task. In fact the only things that qualify a review for removal are as follows: The review has nothing to do with the page, the review includes foul language, the review is harassment, the review was left by a competitor, the review is violent or threatening, the review is sexually explicit, the review wasn’t left by an actual customer, or the review includes hate speech. Now if someone blasted a review with all of these qualifications in the comments, they could turn that thread into a NSFW hellscape pretty quick. Turn off SafeSearch and post every Google Images result you can. Facebook might delete the entire thread rather than each comment individually. A genius work around! Bad reviews are a lot of things, but above all they’re annoying. Hopefully these tips will keep those reviews off your Facebook, and prevent other people from even thinking about interacting with your business again! How Do I Increase My Twitter Following?